The Battle of Kursk was a massive operation, involving hundreds of thousands of men over hundreds of square miles and several weeks. These articles are a very brief overview of the broad strokes of the battle which can’t hope to tell the entire story. 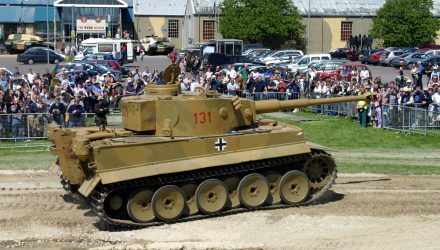 Find out more about the background and planning for the Battle of Kursk here. Part 1 of this series looks at the German attack, and Part 2 will consider the Soviet counterattack. The German attack, code-named Operation Citadel, was launched on the morning of the 5th July 1943. The Soviet defenders were able to learn the exact timings from reconnaissance and interrogating prisoners, so half an hour beforehand their artillery fired a strong barrage on the German forces. This disrupted and delayed the attack, but couldn’t prevent it. Map of the Battle of Kursk. In the north the German Ninth Army attacked on a 30 mile (50km) long front. 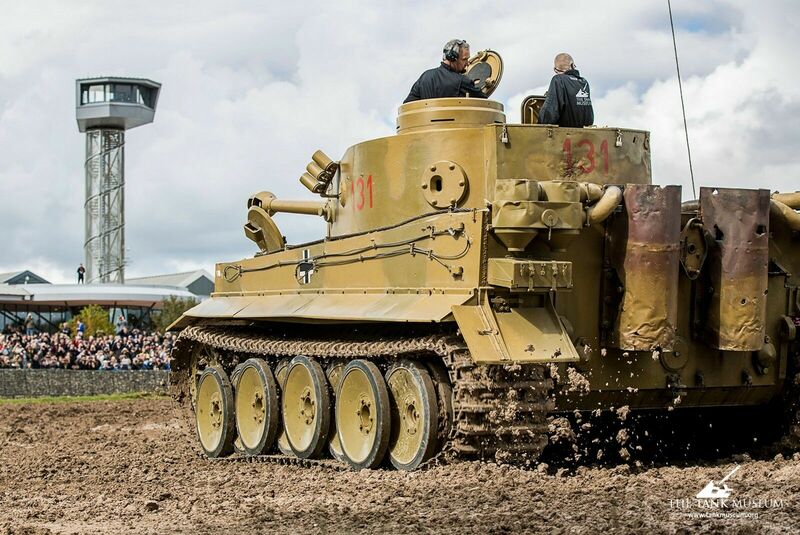 Most of these attacks were led by Infantry Divisions supported by heavy tanks and assault guns, air power and artillery, with the Panzer Divisions held back to exploit a breakthrough. As they advanced the German infantry suffered casualties from artillery and mines, and once they reached the first Soviet defences they faced hand-to-hand combat with the defending infantry. Some of the heaviest fighting in the northern sector was around Ponyri and Olkhovatka. Both were vital positions; Ponyri was a road and rail junction, and Olkhovatka was on high ground that offered an excellent view of the frontline. These villages were the scene of intense fighting, as both sides tried to secure them. 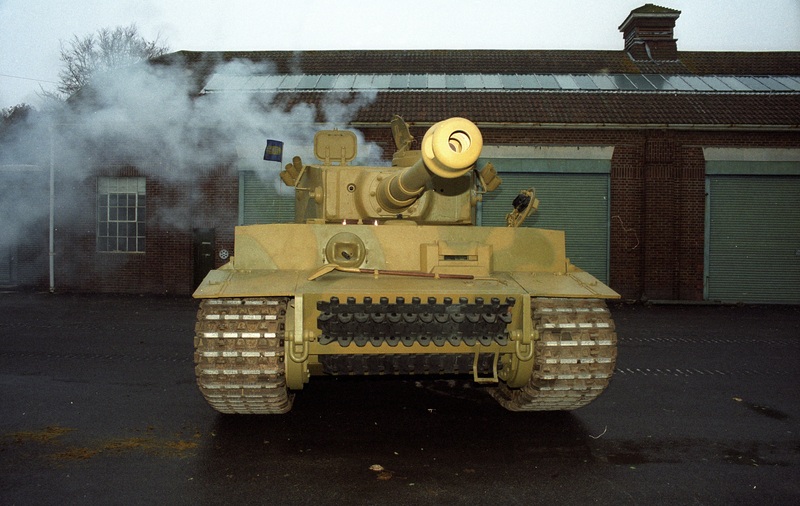 In addition to their artillery, anti-tank guns, minefields and infantry anti-tank teams, the Soviets dug in large numbers of tanks to resist the German infantry and armour. In the air, large battles slowly led to the Luftwaffe losing control of the skies, denying German units support. After seven days of intense fighting, the Germans in the north had only been able to penetrate between 5 – 7 ½ miles (8-12km). As early as the 6th July the Soviets began launching counterattacks. By the 10th the German attack had been brought to a halt, and they were forced to begin withdrawing on the 14th. 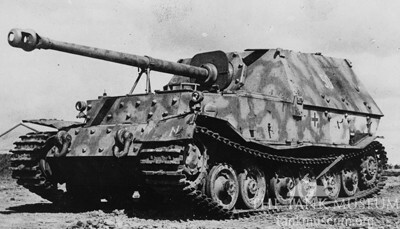 A Ferdinand tank destroyer, used to great effect around Ponyri. The Soviets also launched a preemptive barrage on this front, and attempted to launch air raids on German positions. The raids were intercepted by German aircraft, and one of the largest air battles of the war erupted, with over 500 aircraft taking part. 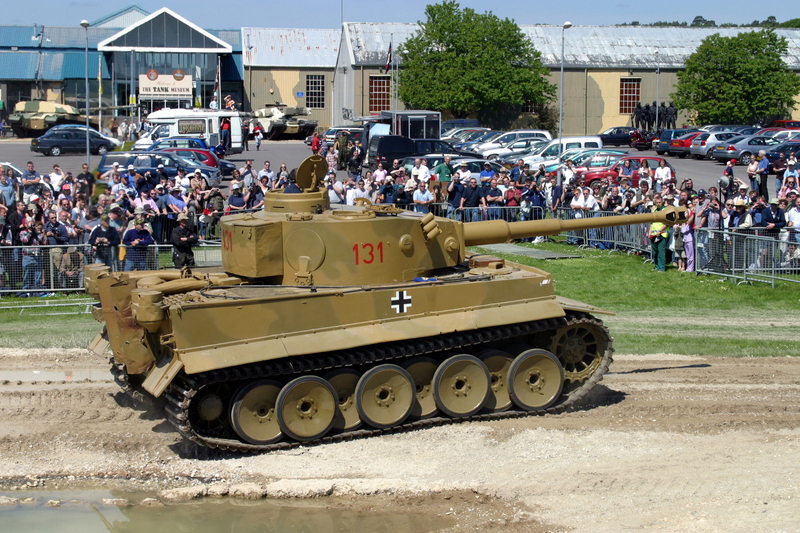 On the ground the 4th Panzer Army advanced behind its heaviest armour, achieving greater success than in the north. They were able to reach the third line of Soviet defences, a distance of up to 21 miles (35km). 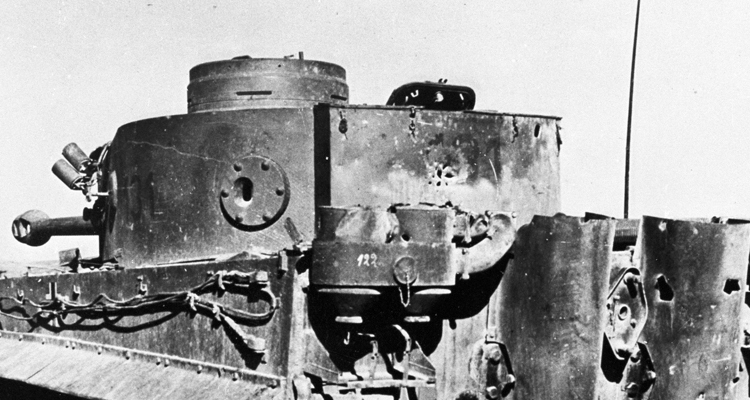 However neither the northern nor the southern attacks were able to achieve a breakthrough into Soviet rear areas. On the 12th July Prokhorovka Station was the scene of a major tank battle as the Soviets counterattacked to try and stop the German advance. Outranged by many of the German tanks, the Soviets were forced to charge forwards, attempting to close the range in the face of German firepower. They lost hundreds of vehicles. The Germans lost far fewer but it was clear that their advance in the south could go no further. 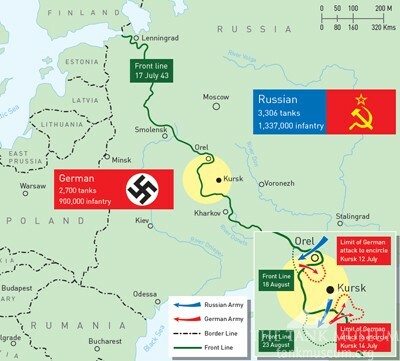 The German advance had been halted, and the Soviets could now prepare to launch their counterattack. 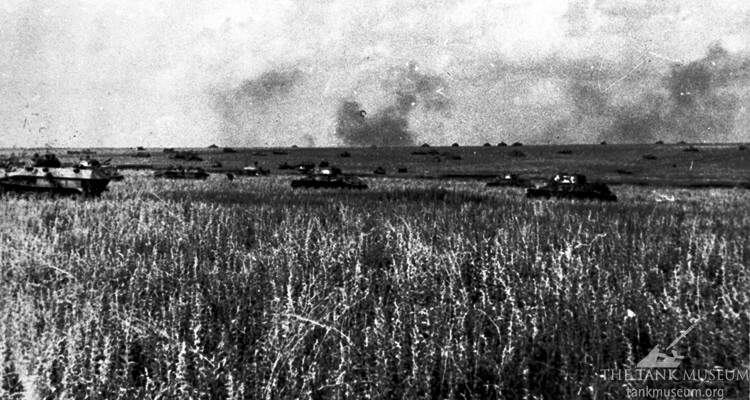 Read Part II of the Battle of Kursk, focusing on the Soviet counterattack here. Find out more about the background and planning for the battle here.